Dr Louisa Fenny, a Pawssum vet, with her dog Ernie. 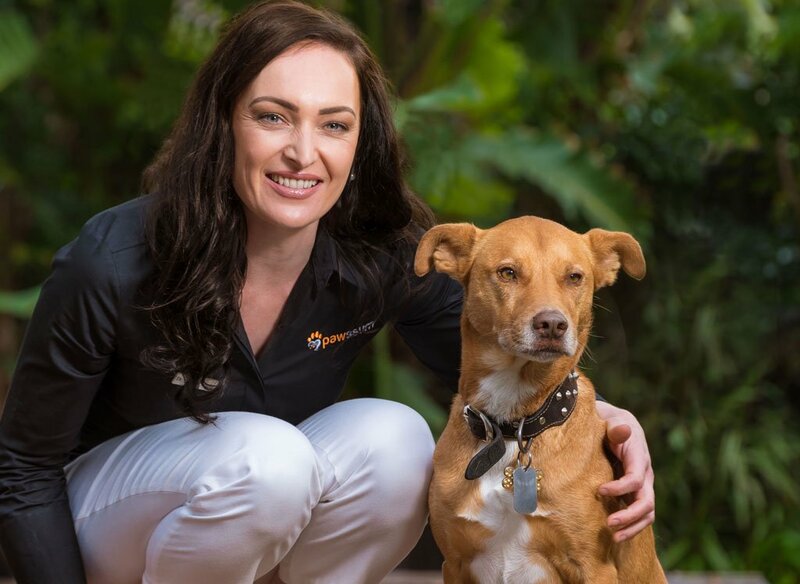 Pawssum, which enables vets to make home visits and then refers cases needing surgery to selected partner vet clinics, has just launched in Perth and will soon launch in Adelaide after initially setting up in Sydney in 2016. It also operates in Melbourne and Brisbane. “The vet industry is already seeing a casualisation of the workforce with a rise in locum vets, the majority of whom are women, opting to work as locums because of the opportunity to choose their working hours and earn better rates of pay,” Sharabi said. “Services such as ours are sparking the next transformation of the industry because we offer vets needing a better work-life balance a new level of career personalisation—on top of being able to work only when and where they want to and to be remunerated at a higher rate, they can opt to only do certain types of vet work, to not work with specific animals or breeds and the like. If readers are interested, they can join the platform as an independent vet or a clinic by contacting vets@pawssum.com.